Posted on April 7, 2018 - Get free updates of new posts here. With tough competition in the form of Amazon and bigger retailers getting smarter and smarter with their digital marketing it can be hard to continue the growth trajectory that many eCommerce stores have achieved over the past few years. However with the right growth ideas and a relentless focus on testing these ideas at speed and scaling the successful ones you can still outpace any growth your competition achieves. 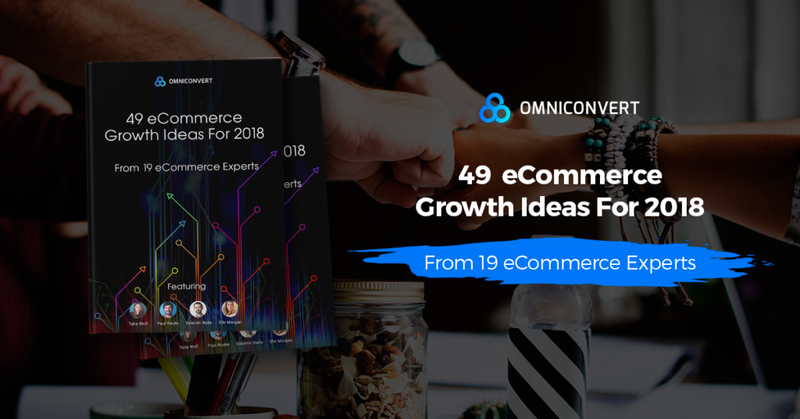 To help you grow your eCommerce business this year I joined forces with the team at Omniconvert and 18 eCommerce experts to provide our very best growth ideas that you can take and apply to your business. Posted on March 18, 2018 - Get free updates of new posts here. This article originally appeared as a guest post on Hotfrog. Now that Amazon has launched in Australia, brands should be scrambling to get their products listed on the site. But once you’ve listed your products, what more can you do to gain an edge over the competition and maximise sales? The answer is optimisation. In this article, I look at the three key optimisation areas with specific insights into best practice strategies to maximise your success in the Amazon Marketplace. Posted on February 3, 2018 - Get free updates of new posts here. This article originally appeared as a guest post on Business Business Business. Posted on January 17, 2018 - Get free updates of new posts here. This article also appeared as a guest post on Small Business First. Amazon launching into Australia is a big deal in the retail world and for months there’s been hundreds of news article about how it’s going to kill a lot of brands in Australia. On one side these articles are right – department stores and supermarkets that sell other peoples brands, like Harvey Norman for example, are going to face increased competition and margin pressure. On the other side, however, is the brands themselves, and far from signalling the death of these brands, Amazon’s launch is a big opportunity, similar to the early days of Search Engine Optimisation. Read on to find out why and to learn the 7 key tactics brands should focus on to take advantage of this opportunity. Posted on January 5, 2018 - Get free updates of new posts here. 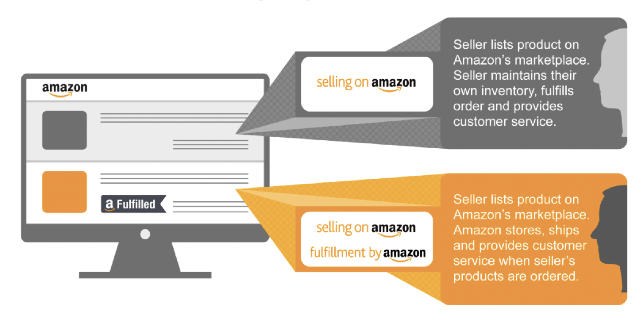 Amazon Marketplace is a service that thousands of businesses around the world have signed up for, which allows brands to list their products directly to consumers on Amazon.com (alongside Amazon’s own products) for a small fee. The brand can either organise shipping, returns and customer service themselves, or they can take part in Fulfilment by Amazon – a service that allows companies to ship their items in bulk directly to Amazon and for a fee, have them take care of everything.